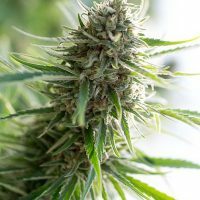 Critical + 2.0 Auto female Seeds produce a cannabis plant with Autoflowering genetics and a flowering time of 10-11 weeks from seed. 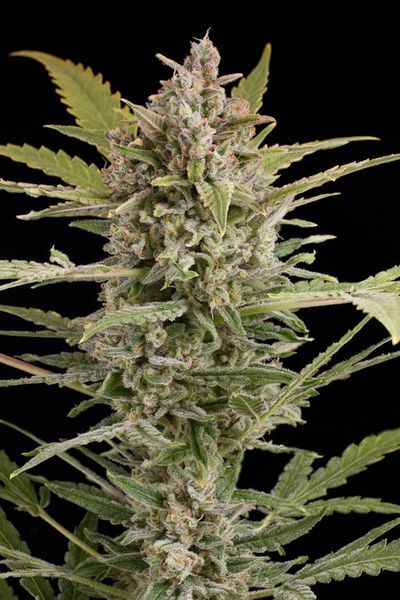 Critical + 2.0 Auto female Seeds has a genetic makeup of Critical+ Auto x Critical+ Auto and would make an excellent addition to anyones seed collection. Buy Dinafem Critical + 2.0 Auto female Seeds at the lowest price online now! 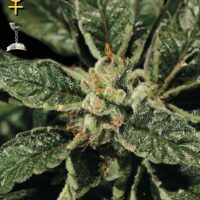 Dinafem second generation of Critical + autoflowering has finally arrived. They have been working on it for two years, and the quality and quantity of flowers produced by Critical+ 2.0 Autoflowering is amazing. The work they have done has improved even more the quality of this Dinafem´s super producer. Buds are now thicker and tighter, denser and more orange, because they have dramatically increased the proportion of small flowers at the buds and leaves. The bud´s size has been increased too, they are now much larger, and the amount and size of the stigmas, which are bright orange as on the Critical+, has also been increased. The aroma of Critical + 2.0 Autoflowering has reached the point where it is so stinky like her mother, a smell that brings back the legendary Skunk garden, but in autoflowering form. It is far more productive than her little sister, because it is taller and has a very dense structure of lateral branches that produce many side buds that greatly increase the total weight of the plant. The fat buds tend to bend the branches and some particularly large plants produce up to 250 grams in a hydroponic system!